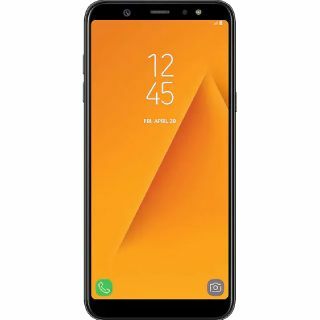 Paytm Offer- Flat 37% off in Samsung A6 Smartphone. Here you get Exciting Paytm Vouchers. This Smartphone comes with 1 Year Manufacturer warranty. Free Shipping Available on this product. You get also cash on Delivery and free cancellation option on this Product. Dual SIM, GPS, Music Player, Video Player, Accelerometer, Fingerprint Sensor, Gyro Sensor, Geomagnetic Sensor, Hall Sensor, RGB Light Sensor, Proximity Sensor, E-mail are some good features in this mobile. Limited time period offer.